Welcome to my website. Here is where I post the latest news about my Victorian novels, short stories and articles. Cover Reveal. Delighted to be able to show you the final cover for A Girl Called Hope. New novel to be published in May/June. 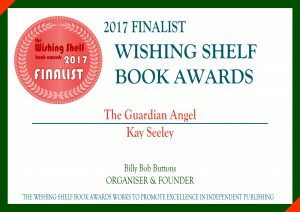 Three novels, three Wishing Shelf Finalists Medals. Yay! Thrilled to see The Guardian Angel at #1 Bestseller in Victorian Historicals. Made it into the Top 100 Paid as well. Yay! Please feel free to browse the website pages and learn about my writing.You’ll find the the latest news and promotions on this page. About is where you can read a little about me and my writing. Books takes you to the books where you can buy a book or an e-book. All my books are available for Kindle. Signed copies of the paperbacks are available through this website p&p free in the UK. Payment via Paypal or by cheque. They can also be ordered online from Waterstones or in person from your local bookshop. See book pages for details. 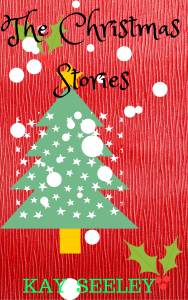 There’s a free short story every month here. You can check out my latest events here. Gallery is where you can see my photo collection. How may writers can you spot here. 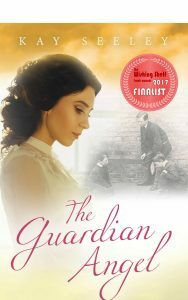 My third Victorian novel, THE GUARDIAN ANGEL, was inspired by my littlest grandson who’s six years old, autistic and non-verbal, it’s about a girl from the workhouse who is employed as nursemaid to a young boy who can’t speak. She tries to show her employers that, just because he can’t speak, it doesn’t mean the boy is stupid. In fact he’s the brightest, giggliest, cheeky boy she’s ever met. Love, loyalty, betrayal and sacrifice come together in this captivating story. Robert can’t speak, but he can steal your heart. Read more here. Read how my grandson inspired me in this article here. Check out buying choices here. 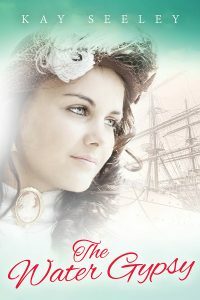 My first Victorian novel THE WATER GYPSY was launched in a bar in Malta on my birthday. (I’m not saying which birthday, or which bar.) it was inspired by reading about the lives of the people who lived and worked on Britain’s canals in the nineteenth century. 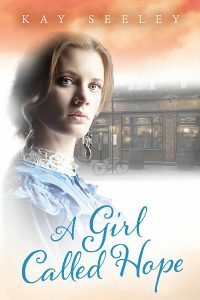 This book is special to me as it reflects the life of a girl from a poor background who struggles against the prejudice and hypocrisy of Victorian society. Read more here. 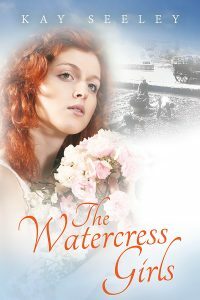 THE WATERCRESS GIRLS was inspired by reading about girls as young as five selling watercress on the London streets in Victorian times. It’s a Victorian mystery, also featuring girls from an impoverished background and highlights the difficult choices they had to make and the limited opportunities open to them. Read more here. My three Victorian novels are now available in one box set. Romance, mystery and suspense come together in these heart-pulling tales of love, loyalty and sacrifice. If you love books why not get all three for less than the price of two? Available in e-book only. check it out here. 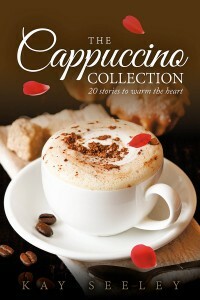 All the stories in The Cappuccino Collection, except one, have been previously published in magazines, anthologies or on the internet. They are romantic, humorous and thought provoking stories that reflect real life, love in all its guises and the ties that bind. Enjoy them in small bites. If this collection were a cake it would be a deeply satisfying chocolate gateau. Available here. When it’s snowing outside and frost sparkles on the window pane, there’s nothing better than roasting chestnuts by the fire with a glass of mulled wine and a book of six magical stories to bring a smile to your face and joy to your heart. Here are the stories. You’ll have to provide the chestnuts, fire and wine yourself. From first to last a joy to read. 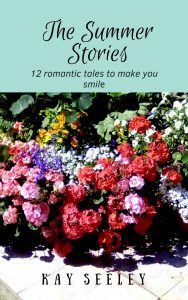 Romance blossoms like summer flowers in these delightfully different stories filled with humour, love, life and surprises. Perfect for holiday reading or sitting in the sun in the garden with a glass of wine. My books have also also received fantastic reviews from readers. Please take the time to read and enjoy my books. If you have any comments I’d be delighted to hear from you. Please use the ‘Contacts’ page. Many thanks for taking an interest in my books.